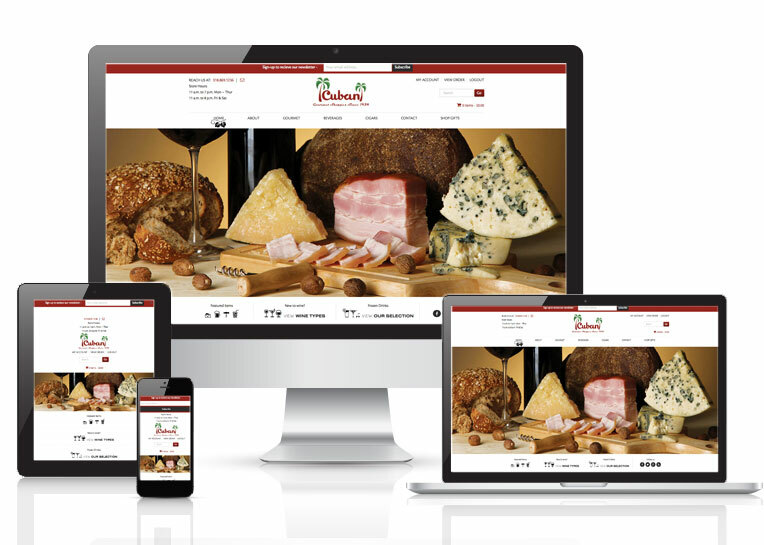 Online Presence Builders redesigned Cuban Liquor’s old site and developed a new and friendly website, that allows customers to navigate through and find information and purchase items with ease. Using Woocommerce shopping cart software, Online Presence Builders was able to create a sleek, clean design that allowed Cuban Liquor to easily manage the products offered on their website. The website is visually appealing, having content that search engines may easily navigate and rank.